Our mission is to help you achieve yours. 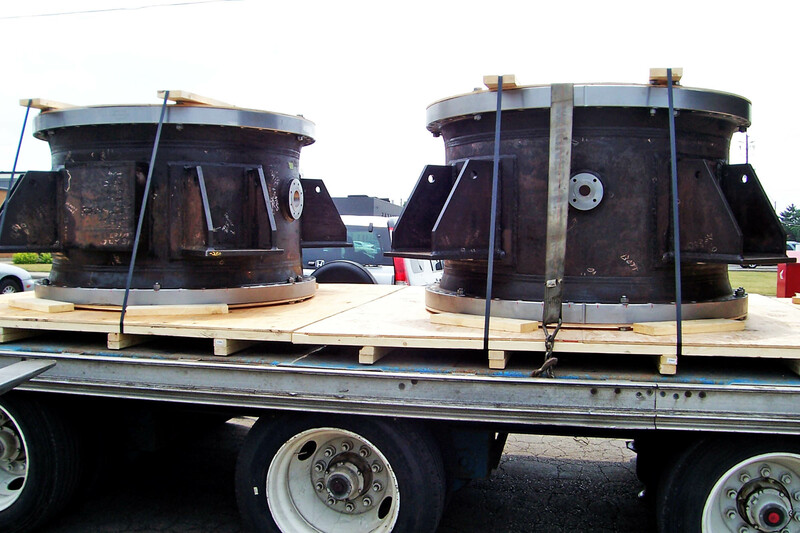 Fred Hall & Son has been providing clients with high quality custom machining since 1910. We welcome the opportunity to work with you to collectively solve your toughest machining challenges. Our capabilities range from small one off parts to large complex assemblies. 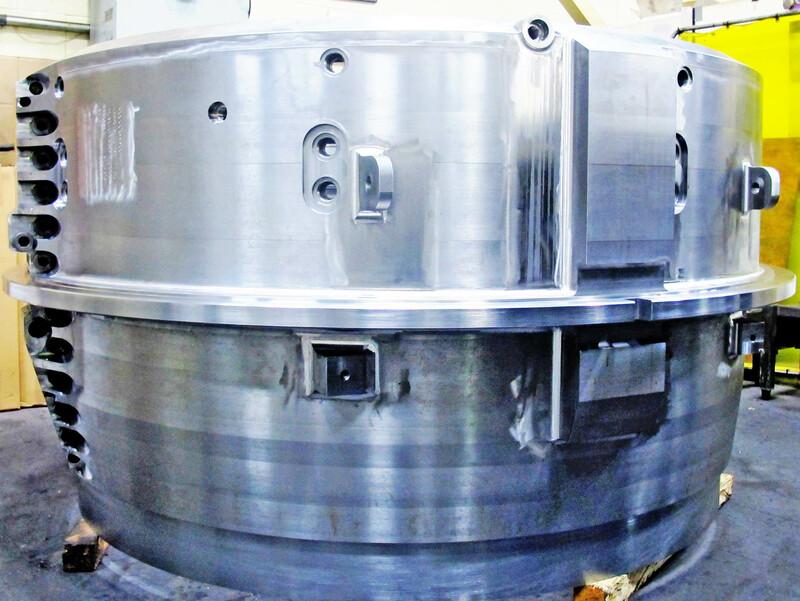 We are also equipped to provide contract machining for small lot production runs of complex parts. We strive to be an extension of your operations with intimate knowledge of the needs of your company and markets. Along with our extensive Boring Mill capacity, skilled workforce and comprehensive supply network we bring a willingness to work with you in order to help tackle the ever relenting demands of business today. Although companies have unique requirements, the one similarity they share is a need to be serviced properly. Reliable and dependable suppliers are essential in order to achieve superior performance and success. With so many companies focusing exclusively on their core business, supplier excellence has never been so important. At Fred Hall & Son, we offer our customers our core business of machining and welcome the opportunity to become their manufacturing partner. Partnering with our customers ensures that their needs are consistently met, today and into the future. We have a vested interest in our customers’ success. It’s just the way we do business. 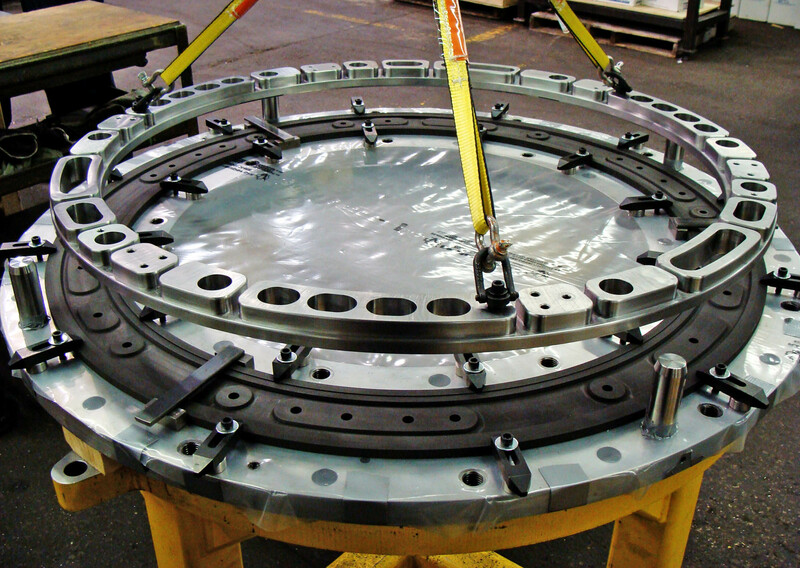 Our modern facility is equipped and staffed to produce complex components and assemblies. Fred Hall & Son is committed to a professional management approach that encourages and stimulates continuous improvement, in order to consistently meet our customer’s quality requirements. Fred Hall & Son employees understand and accept their responsibilities within the quality system. Our collective focus is to bring quality into everything we do. © Copyright 2017 – Fred Hall & Son.